The Greater Chicago SCTE Chapter’s Vendor Day/Cable Game seminar is scheduled on Wednesday April 4th at the Hilton-Chicago Oak Brook Hills Resort in Oak Brook. Contributions or gifts to the Society of Cable Telecommunications Engineers, Inc. are not deductible as charitable contributions for federal income tax purposes. 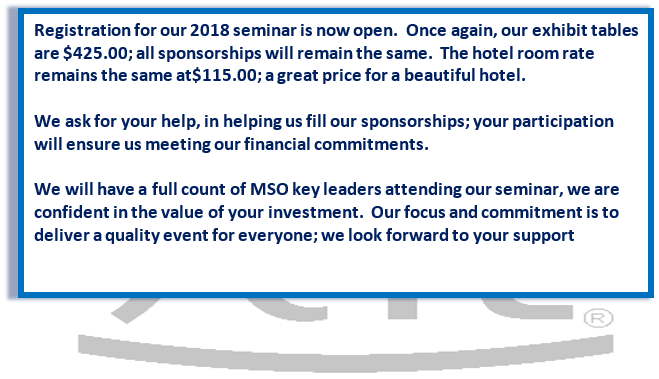 Copyright © 2018 Greater Chicago Chapter SCTE. All Rights Reserved.